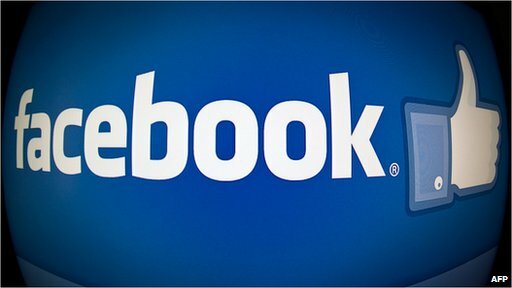 Facebook has vowed to "aggressively get rid of fake likes" on its network. The site said it had won more than $2bn (£1.3bn) in legal judgements against scam artists who sold fake likes to businesses. Many businesses buy likes to make their products or brands appear more popular. But Facebook said bumping up likes this way did "more harm than good", and could mean companies "could end up doing less business" on the social network. In a post on its security blog, Facebook said: "We have a strong incentive to aggressively get rid of fake likes because businesses and people who use our platform want real connections and results, not fakes." It explained: "Fake-like-pedlars tempt Page admins with offers to "buy 10,000 likes!" or other similar schemes. "To deliver those likes, the scammers often try to create fake accounts, or in some cases, even hack into real accounts in order to use them for sending spam and acquiring more likes. "Since these fraudulent operations are financially motivated businesses, we focus our energy on making this abuse less profitable for the spammers." It said as well as the legal action, these efforts included investing in sophisticated anti-spam algorithms. An investigation by BBC News in 2012 revealed the extent of the fake like problem. BBC technology correspondent Rory Cellan-Jones set up a fake company - VirtualBagel - to see what happened when he paid for advertising through the network. He discovered that many of the likes VirtualBagel received were from suspicious accounts - none of which would have ever been actual customers had his business been real. Fake Promotion Premium or not ?